You’d have to be superhuman - or super anti-social - to completely avoid the overload of food, drinks and excess that is synonymous with the festive season. The combination of food high in sugar, salt and fat, along with the occasional sugary drink or alcoholic beverage - followed by hot lazy days - often sees the unwelcome expansion of love handles and spare tyres that looked, and felt, much smaller a few months ago. Certain areas of the body - such as the abdomen, flanks and back, naturally lend themselves to fat accumulating. Once these pockets of fat have formed, it can be difficult to eliminate them, even with a healthy lifestyle. It’s enough to make those new years resolutions of getting fit and healthy seem like a pipe dream. After you’ve finished adjusting your belt up a notch or diving into your comfy pants, consider some small, easy steps you can begin taking this week to get your body back to where you’d like it to be. Even the most stubborn of fat can be budged with the combination of a sensible diet, moderate physical activity and SculpSure fat removal. 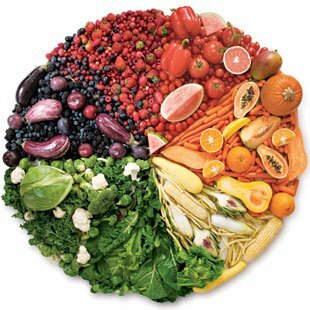 By now we all know the key to a healthy diet - but it’s a matter of sticking to it! Plenty of water, fresh vegetables and fruit, moderate amounts of lean protein and low-GI grains. If you are grocery shopping on a budget, try a local farmers market for great deals on fresh fruit and vegetables to last the week. For a reminder of what you should be looking for on your plate, click here or here. If joining a gym or having a personal trainer is cost or time prohibitive, consider one of the many team sports available for grown-ups in our region or simply start with taking the dog or kids for a brisk walk every second day, and build up from there. If you like going solo, try one of these popular workout apps and find one that works for you. And if you are carrying more than just a few extra bulges and need some extra support, the team at the Wesley LifeShape Clinic are a great resource. And so finally, onto SculpSure and what it can’t do for you. 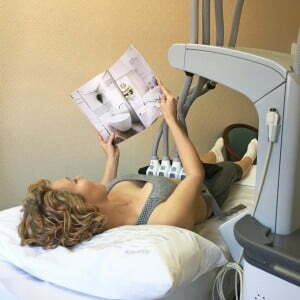 One of the common misnomers about non surgical fat reduction is that it is a ‘lazy’ way of losing weight. Firstly, SculpSure is not a weight loss treatment. It removes stubborn pockets of fat, but it does not cause overall weight loss - that’s something for diet and lifestyle! Also, we only treat people with a BMI of 30 or less, who have a healthy lifestyle; because most people with a BMI over 30 won’t see significant enough results from SculpSure for us to support them having the treatment without achieving some weightloss first. And finally, when people invest their hard-earned money in fat reduction treatments, they are usually backing up that investment with good lifestyle choices. We anecdotally find most patients are keen to follow through with the funds they have spent on their treatment by ensuring they support those results with a health diet and exercise - which is only a good thing. 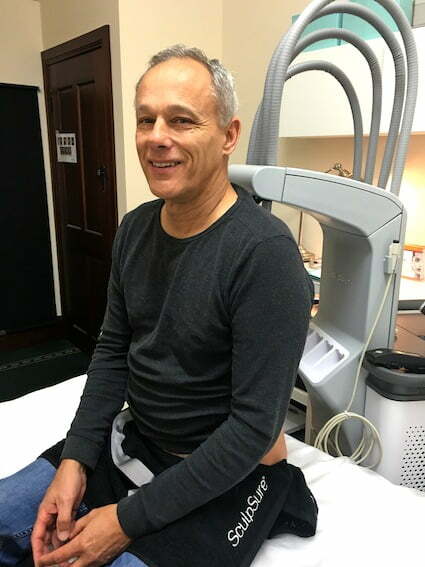 SculpSure is a non-surgical body contouring treatment that can reduce fat cells in the treated area by up to 24%; an effective treatment option for patients who want to reduce lumps and bumps, but have struggled to achieve it with diet and exercise alone. SculpSure targets troublesome areas of fat, achieving gradual, natural fat reduction over the course of 6-8 weeks. The treatment utilises an innovative light technology that raises the temperature of the cells, gently breaking them down and removing them through the body’s usual elimination system - leaving the treated area flatter and smoother. The process usually takes two to three 25 minutes treatment sessions, setting SculpSure apart as one of the most effective non-invasive fat reduction treatments available. Call us on 3202 4744 to book a complimentary SculpSure consultation. The team at Dr David Sharp Plastic Surgery and PRAHS Cosmetic and Rejuvenation Clinics are dedicated to helping patients achieve their body goals. Other body contouring options include liposuction, abdominoplasty, breast augmentation or lift, arm lift and thigh lift.